Hanuman and his faithful friends guide you. 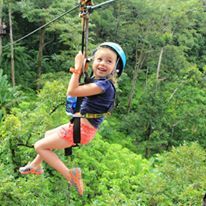 Climb, swing, fly, soar, and walk through this wonderland to take in every secret with all your senses. See the life that grows here. Feel the air and excitement. Listen to the environment breathing. Smell the rich air. 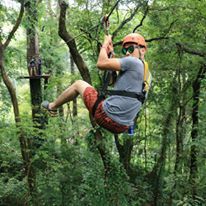 And even taste what nature provides both out on the treetops and in our restaurant. 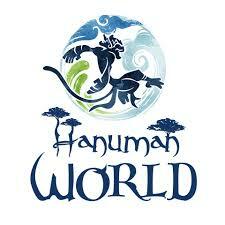 Hanuman World is total adventure from beginning to end. 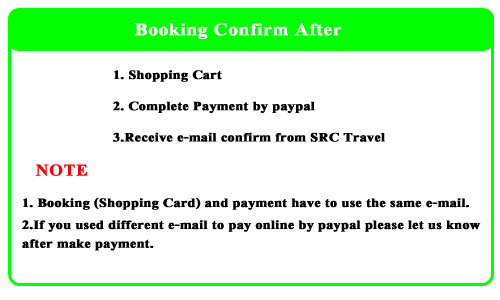 - Round trip transfer by minibus or van. - Refreshing welcome drink – herbal juice. 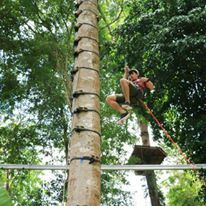 - Hanuman world treetop experience 1.30 Hours. 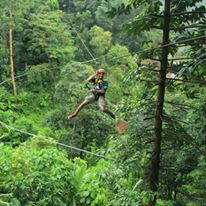 - 16 Platforms, 10 zip lines, 3 abseil points. - 1 sky bridges, 1 spiral staircases. 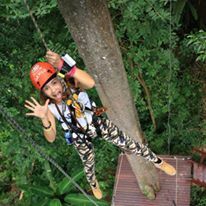 - 1 honeymoon slink, sky walk. - water and seasonal fruit set.